What is your most important capital; your money or your character? I can assure you, this question will be asked of you a myriad of ways; quite often at the worst of all possible times when you are most vulnerable. Martin Luther supposedly said that the last thing to get converted in a man was his wallet. 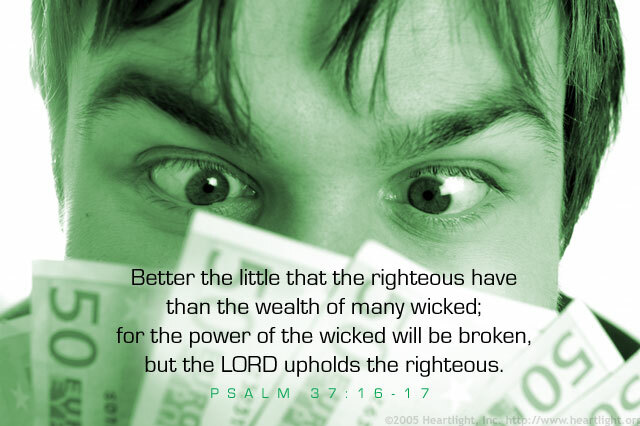 So will you choose the little of the righteous over the wealth of many wicked? Hmmm! Tough question in a pinch. So let's make that decision now before the circumstances change. God, his Kingdom, his will, and his righteousness come first, right? Almighty God, creator and owner of everything, please give me a love for righteousness and a disdain for greed and covetousness. I want to serve you with an undivided heart that cannot be swayed by the material value of a decision. 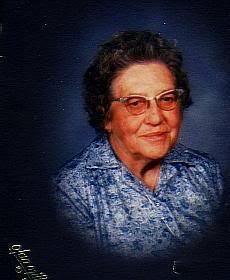 Please help me make my decisions based on what is pleasing to your will. Amen.